Welcome back to another of my mental health and wellbeing event reviews. This next event I have been personally involved in helping to arrange with at least some of my ideas. 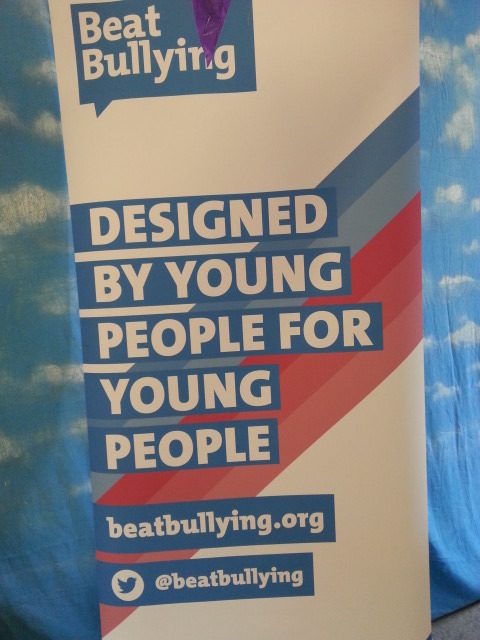 The event was on the 26th of July 2014 and it was aimed at young people to explore, learn and connect on expressing their views on wellbeing and mental health. 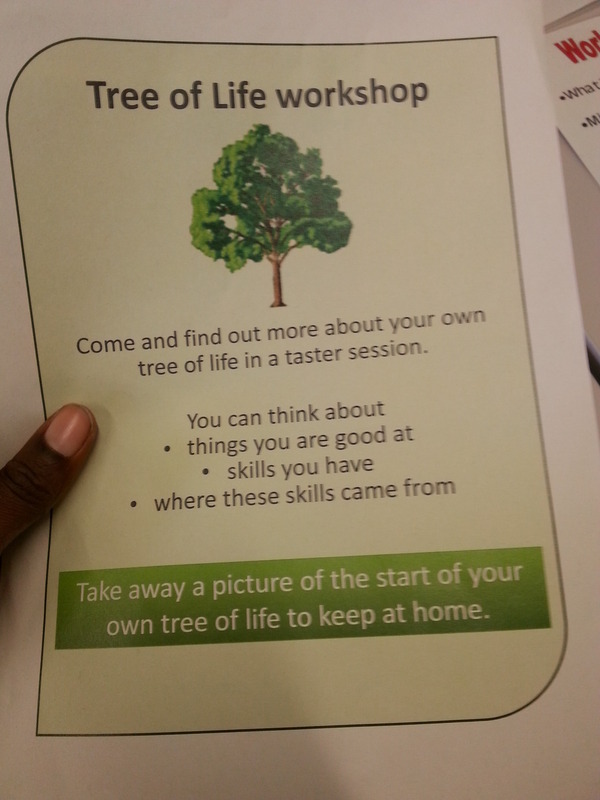 The event was held over at the Maudsley Learning Center, which is a venue over in the London borough of Southwark that hosts wellbeing events, meetings and workshops. 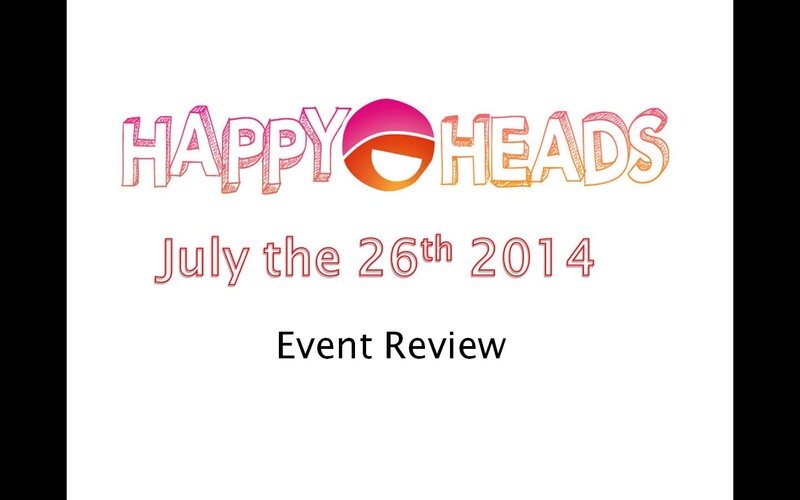 I have written a blog post that led up to the Happy Heads event, which can be viewed here. I have also made a 22 minute video about my visit to the Happy Heads festival. Feel free to watch the video below. Going back to the blog post how did the event work out on the day? To be honest although I can give my views, I feel it would be great that a young person who attended the event should give their views on how they felt the event went. My main view of the event was that the event lived up to its expectations and more, but engaging with young people on health and wellbeing cannot be done with just a festival alone, but this festival was a great start and was certainly well attended. 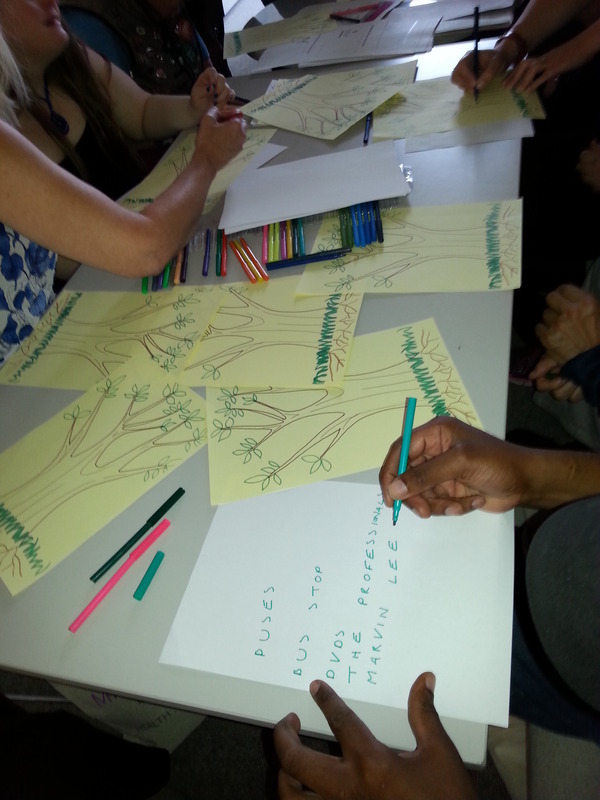 The Timebanking UK sections was on the “Giving” theme. I got creative in that zone and built one of my main talent in which I can help others. That talent was on computer skills, which was placed in the “Suitcase of Talent”. The next part of the festival which I visited was the “Being Active” zone, where I spoke to several fitness instructors on the benefits of being active. Soon I arrived in a colorful and comfortable room facilitated by “IamGreeds”. Feel free to visited his site. Basically the poet was hoping some young people can express what wellbeing means to them using spoken word, which was read out on the free mic session later on at the festival. Another section I visited was the Mindfull Fun Fair zone, this area was linked to the “Taking Notice” zone. I spoke to the stall holders about why it is so important to be mindful and be aware of how we treat others or how others treat us. The stall holders were from Mindfull, which is an online support, information and advice about mental health and emotional wellbeing aimed at young people. 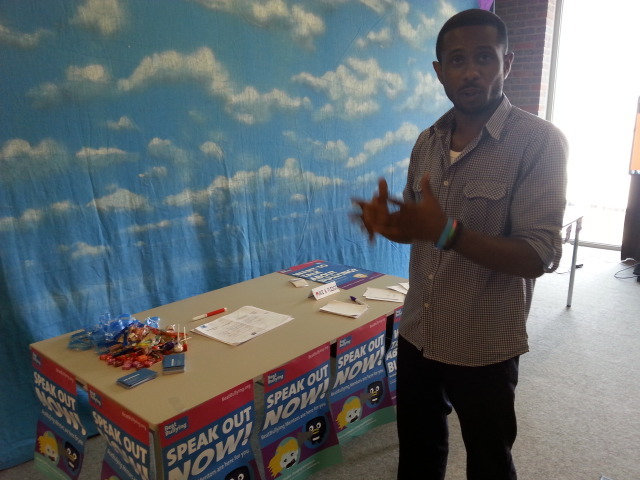 Another stall holder at the Mindfull Fun Fair zone was representing the “beatbullying” organisation. He gave me a run down on how bullying affects young people and why the beatbullying campaign was set up to tacking bullying. Soon it wasn’t long before I got my creative energies following and I wandered into the DJ mixing room, which had quite an impressive array of sets placed in the room and excellent DJ equipment. Mixing and scratching the records actually made me feel quite young again. The music mixing zone was set up by RAW Sounds. 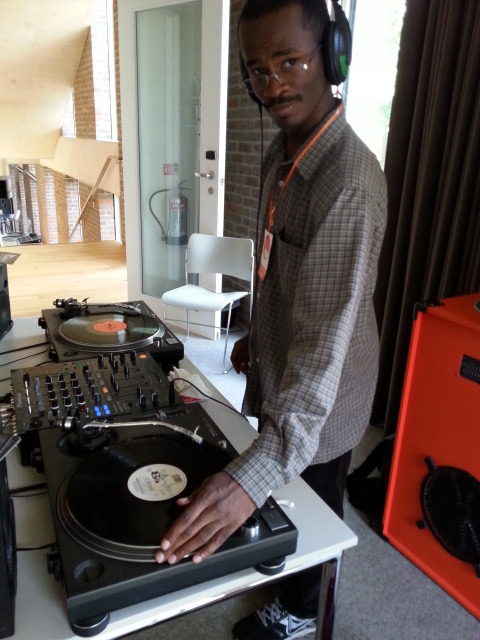 Raw Sounds is a programme of creative media sessions for people accessing mental health services. Feel free to visit their site here. One of the most impressive displays I noticed was actually situated at the basement level of the Maudsley Learning Center. This section was being used by the YoungMinds Vs project. 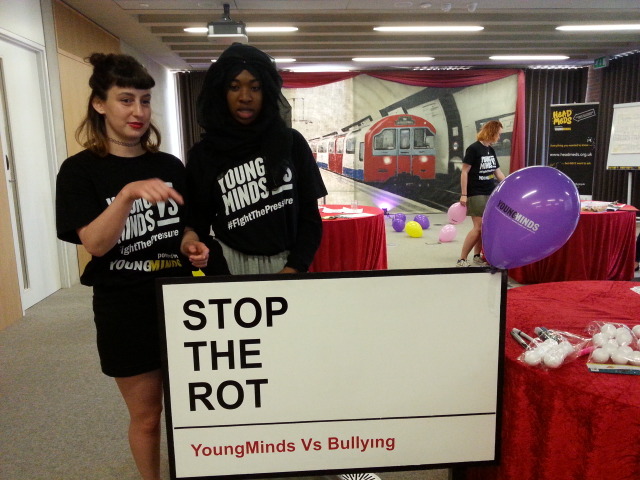 YoungMinds vs has been set up to tackle School stress, bullying, sexual pressure, and lack of jobs for young people. I had a great time talking to teenagers at this particular section of the festival on why they feel mental health and wellbeing awareness is important for many in the community. 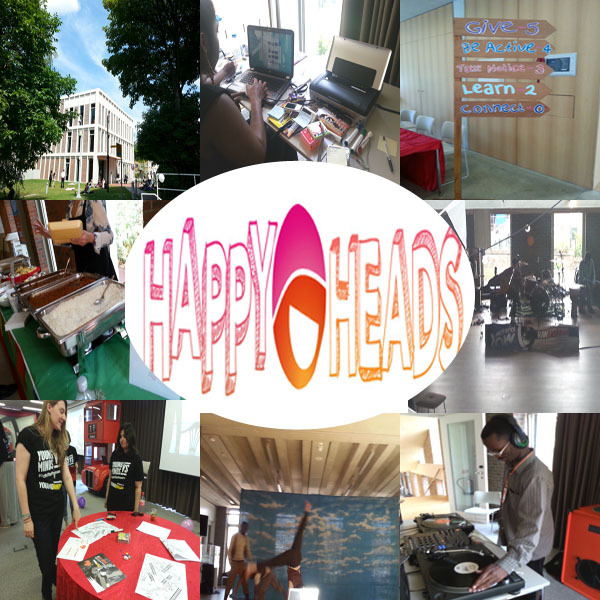 There are other videos from the Happy Heads festival which I thought to help advertise, feel free to check out those videos as well. This entry was posted in Event reviews and tagged festival, mental health, teenage wellbeing on September 25, 2014 by mmckenz11. Welcome to another of my event reviews. 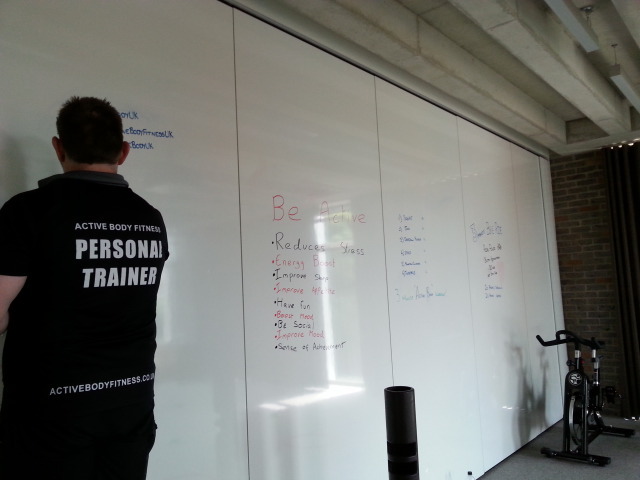 Its been a while since I have last blog, but that does not mean I have not been busy. 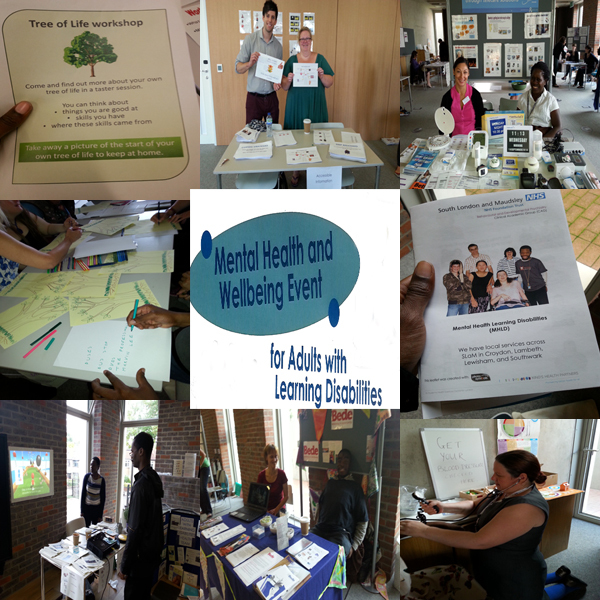 On the 10th of September 2014 I decided to check out the Mental Health and Well-being Event, which was aimed at Adults with Learning disabilities. 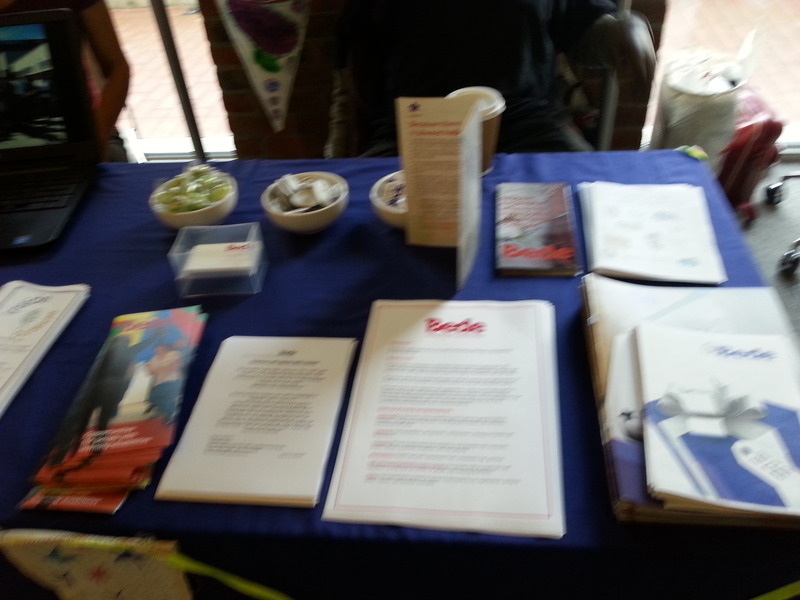 This event took place over at the Maudsley Learning center, which is also known as The ORTUS. 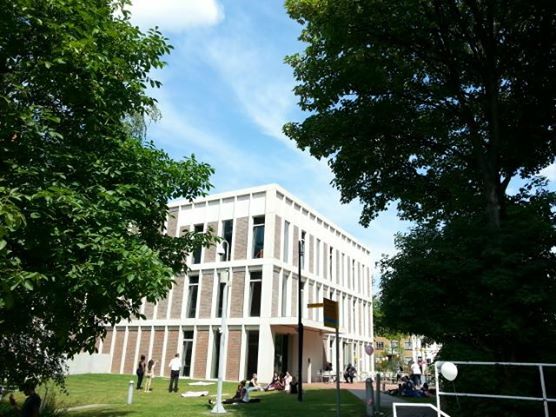 I usually visit the Maudsley Learning Center to check out mental health awareness events or conferences that can often be held there, but the ORTUS is more than just an events building, it does many other things where the community can relax and learn more about well-being. 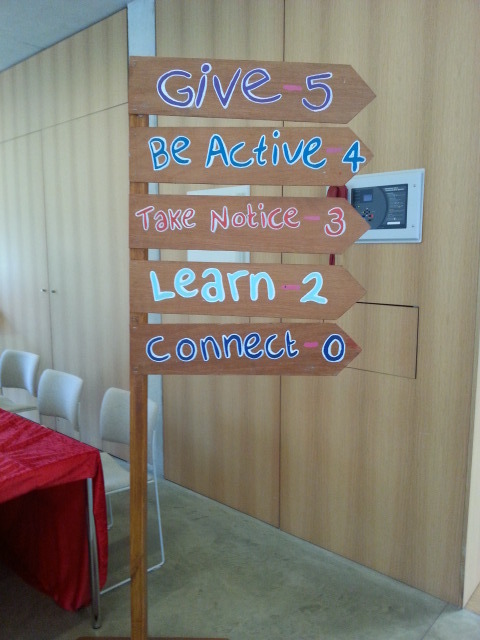 Now I do not know if you had seen my video blog of last years well-being community event, but feel free to check out my video of last years community well-being event. 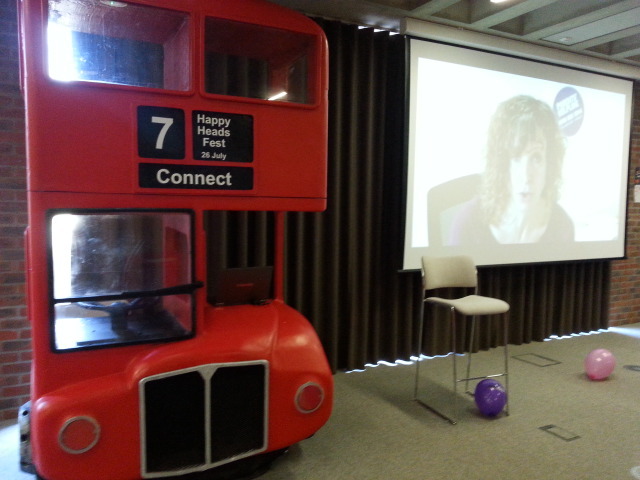 There is also a video blog of the recent 2014 video event near the end of this blog. 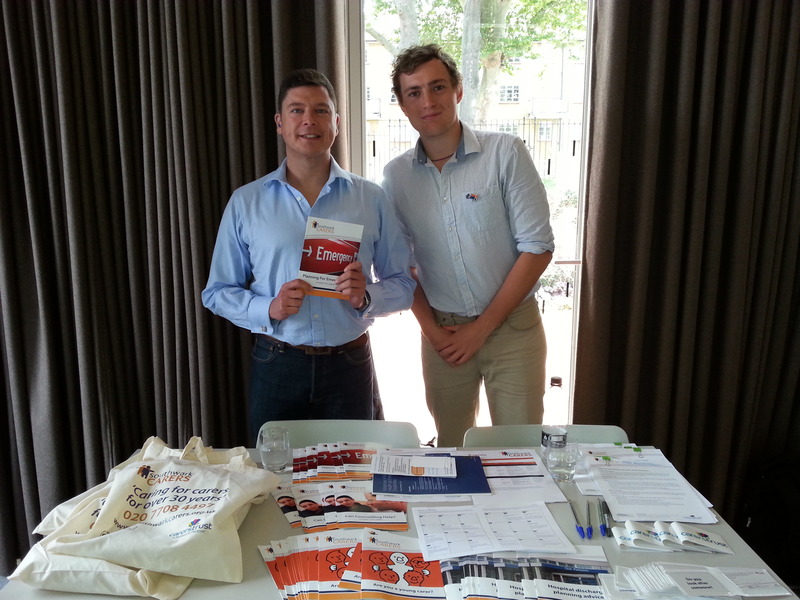 This year being 2014, the Well-being event was big, and I mean more stalls, more workshops, more rooms and more involvement. 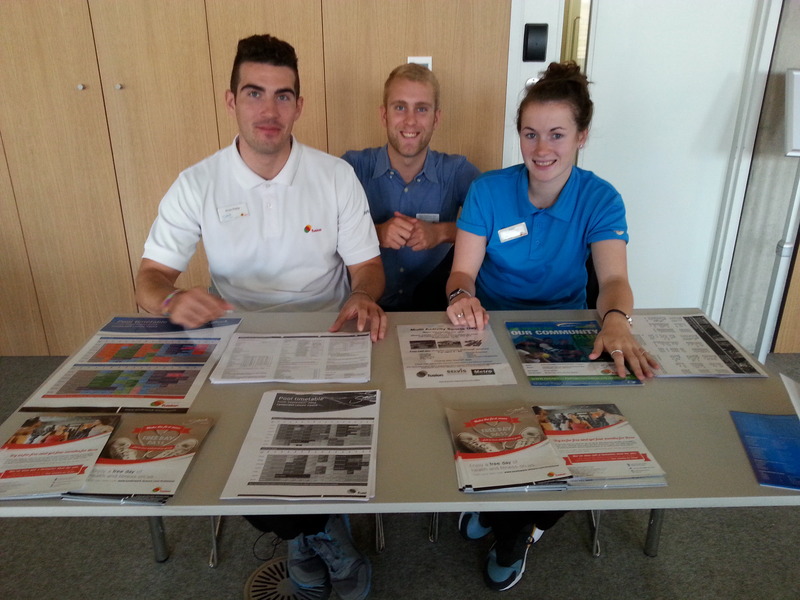 There was lots on offer and everyone was so friendly, engaging and cooperative. We have three floors of activities at the event and at the ground floor there were numerous stalls, where I checked out around 13 of them. The next floor up was some more stalls and a coffee and tea area, then 2 floors up we had to workshops, each workshop running every half an hour, but first lets check out briefly what stalls were on ground floor, before I continue I would like to apologize in advance if I missed any names out. I cannot go through all the stalls I checked out off the written blog, but if you want something more interactive, you can view the video blog I made of the event. You might have noticed the video blog is around 11 minutes longer than the last years video blog, but this goes to show how much was put into the event this year. My favourite stalls that I was on the lookout for were the ones which had those who use the services actually helping out off the stalls. This showed me that the service users were inclusive in the services that were provided for them, this meant there was more control for those who may have challenging behaviour. 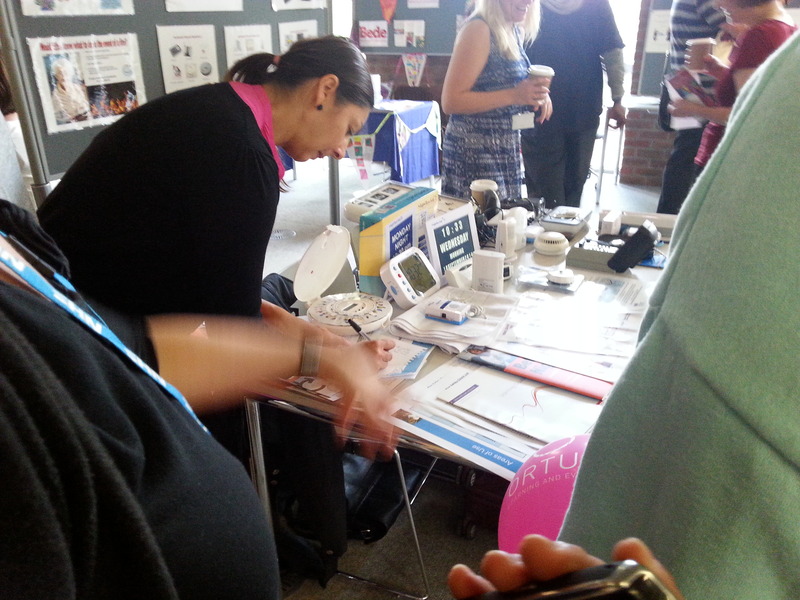 Other stalls of interest was the “Adults with Learning Disabilities Health Team”. The team must have had around 2 to 3 stalls where each were focusing on a specific health area. 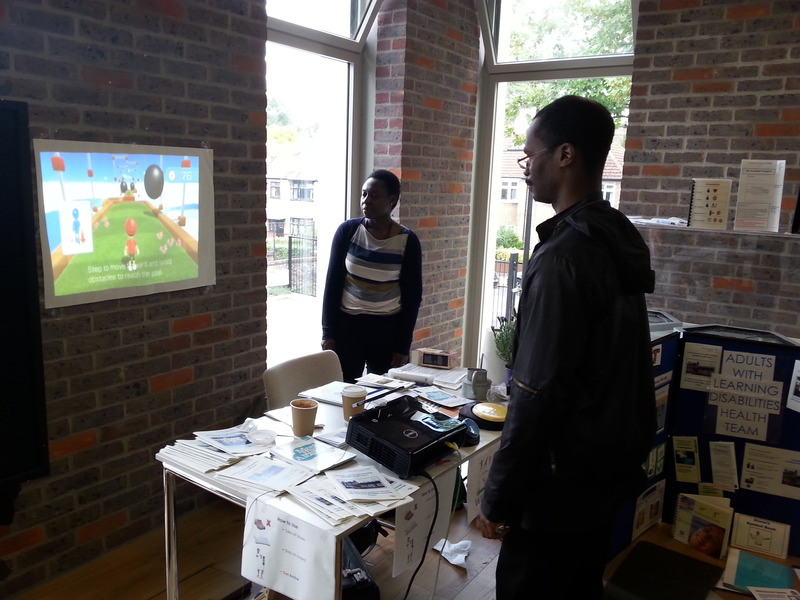 One of my favourite stall to visit was the interactive game, which helped divert your mind from how much exercise you was doing. I always feel learning should be fun and games are one of the powerful way to challenge your mind and at times your body. Talking about bodies, Quite a few stalls were focused on advertising the sports and health centres dotted around the Southwark area, so many people can take advantage of the sports centers, there were quite a number of discounts on membership that its such good time to get fit and active. 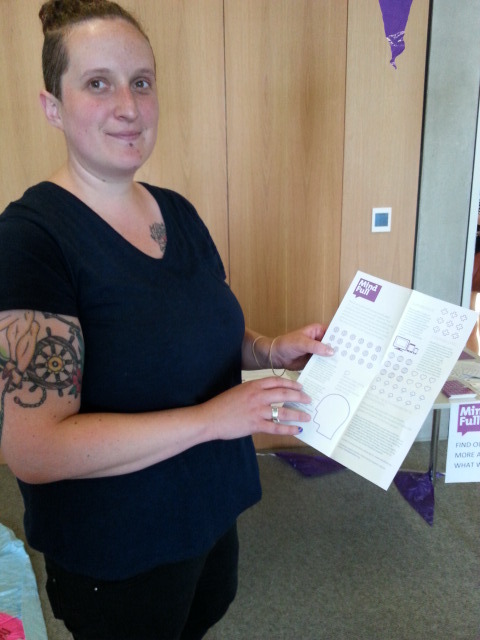 It was also great to see Southwark carers at the well-being event. We must not forget the families or carers who form the backbone of care for those with mental health difficulties or intellectual behaviours. So many carers out there silently cope and do their role without a moments thought for themselves. So hopefully if carers and families of those who have learning disabilities visited that stall, I would hope they get the support they need. After visiting a few stalls, it was time to check out the workshops. There were quite a few workshops running and fortunately all the workshops were packed. So there were six workshops in all. I could not stay for the full length of time since I was busy exploring the other parts of the event, but what I saw at the workshops made me feel that the organisers spent a large amount of time and energy to get the workshops running. Unfortunately I could not stay the whole event, since I had a meeting to go to, but I feel so glad to be invited to help cover and promote the event. 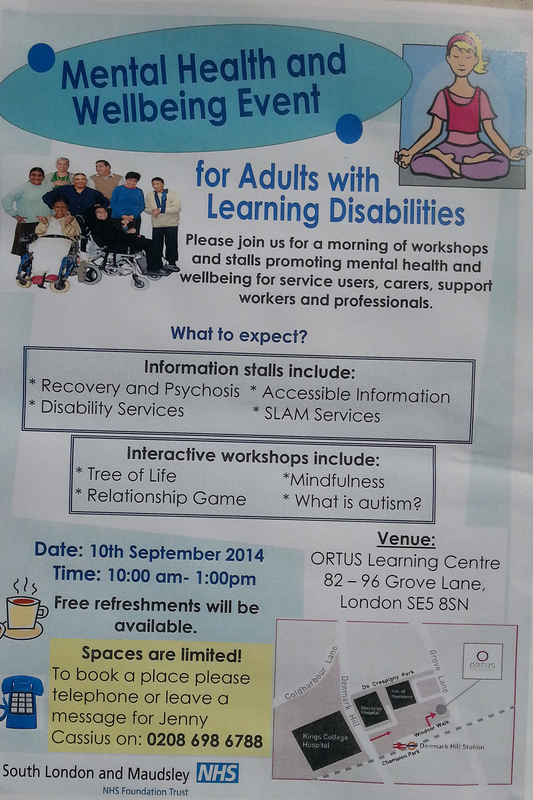 This entry was posted in Event reviews and tagged learning disabilities, mental health, wellbeing event on September 16, 2014 by mmckenz11.